Gluten-Free Living > Tips > Is there a way I can test my gluten level at home? Is there a way I can test my gluten level at home? In late 2017, a new tool— Gluten Detective— was introduced onto the U.S. and Canadian markets. This tool allows a person to rapidly test his or her gluten level at home. 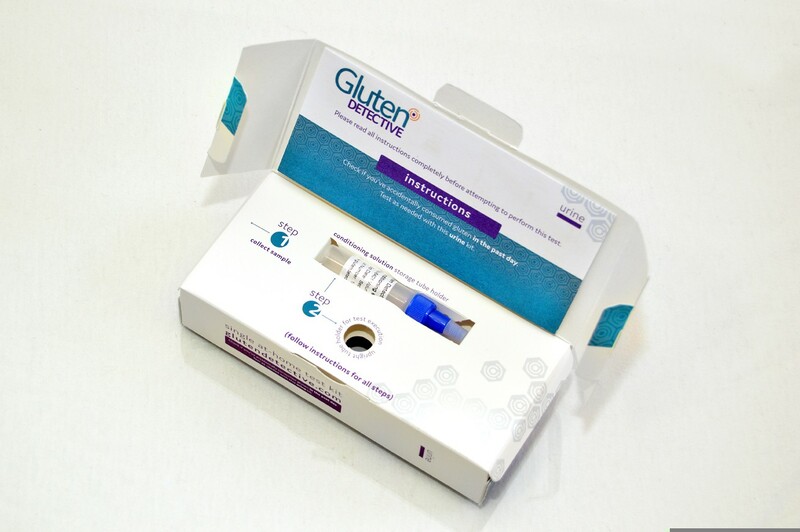 The test allows a person to see if they have accidentally consumed gluten without knowing. Learn more about it here.